ITT Technical Institute might be closing down for good. The tip comes following a string of events that that appear to have crippled the for-profit college. 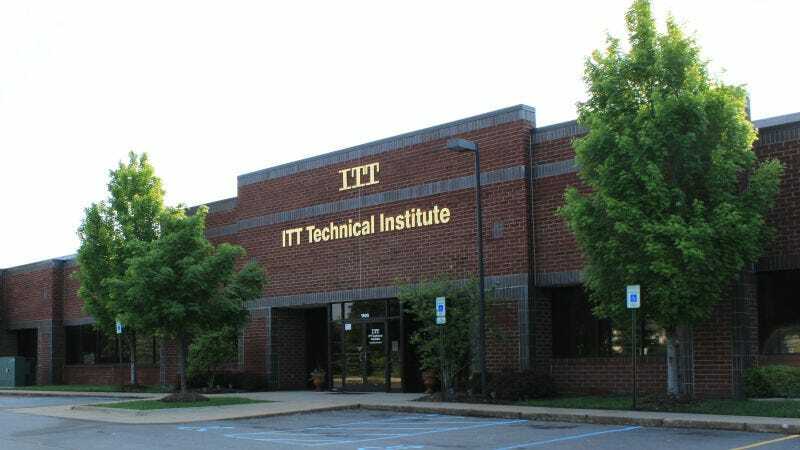 Earlier this week, we reported ITT Tech stopped enrolling students at all of its campuses. The decision came after the US Department of Education handed down a series of sanctions against the company, the most damning of which prevented it from admitting students who rely on federal aid to pay for tuition. We’ve reached out to ITT Technical Institute for more information and will update when we ear back. Have you heard anything or know anything about what’s going on at ITT Tech today? Hit us up at tips@gizmodo.com or michael.nunez@gizmodo.com. We don’t comment on rumors. Please see out last public SEC Form 8-K filing dated September 1 available at www.ittesi.com for the most recent company announcement.